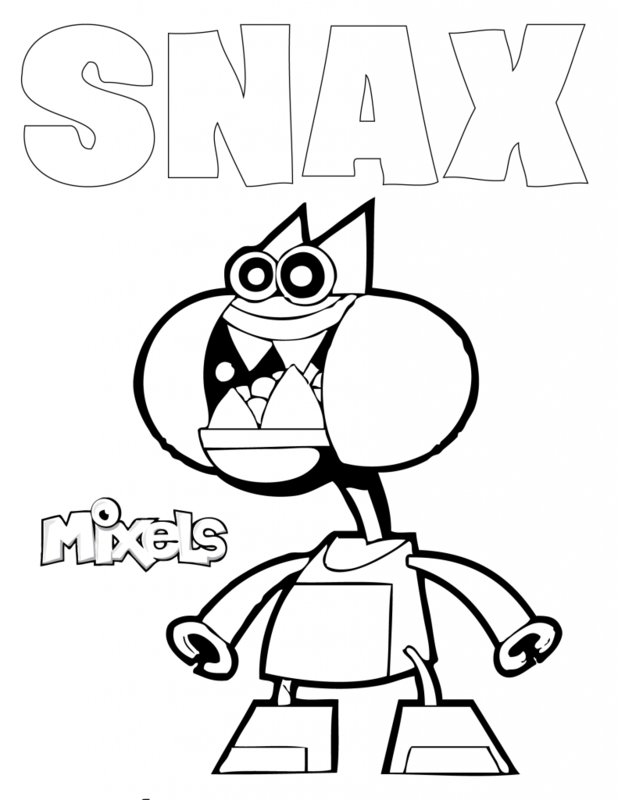 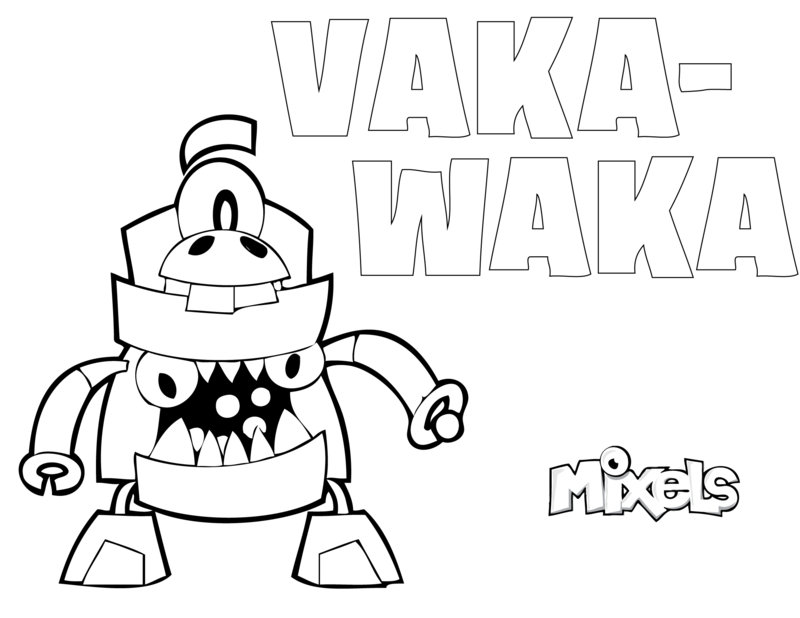 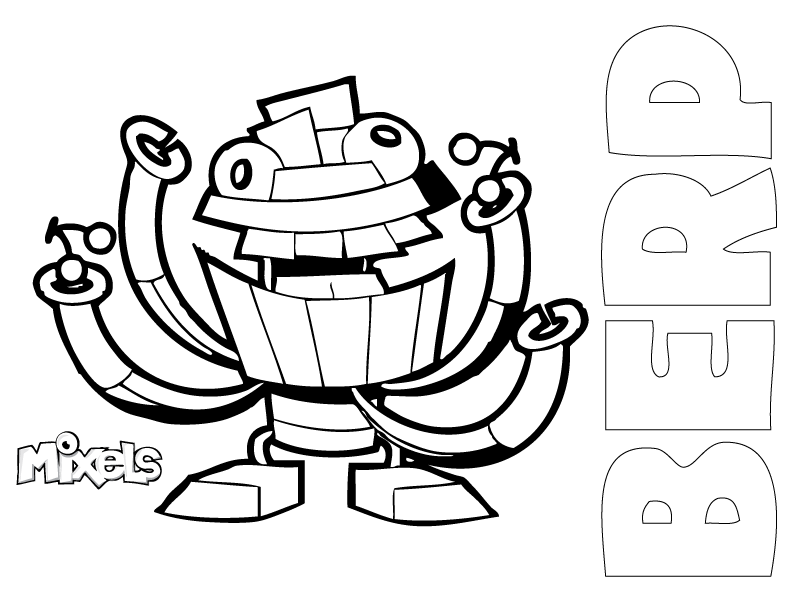 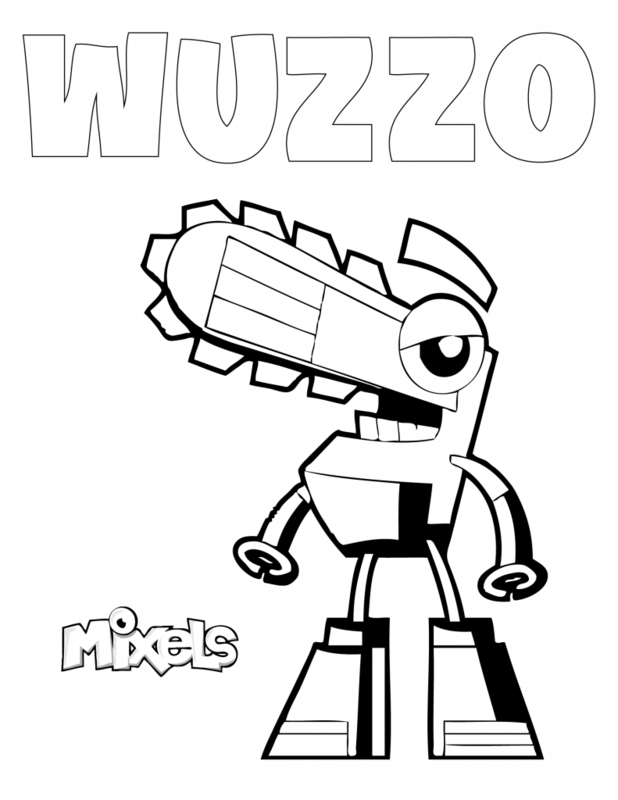 Mixels Coloring Page for Kramm, of the Weldos tribe in Series 6. 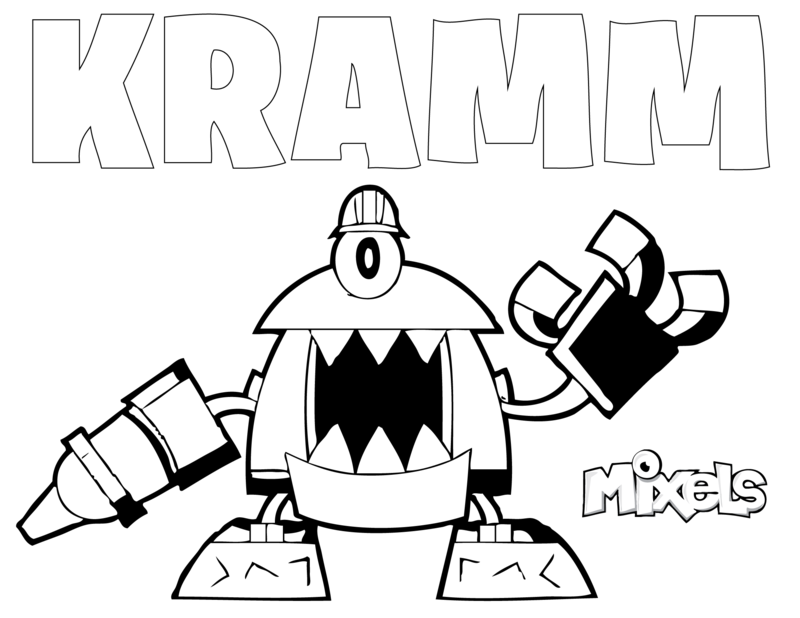 PDF Kramm coloring page. 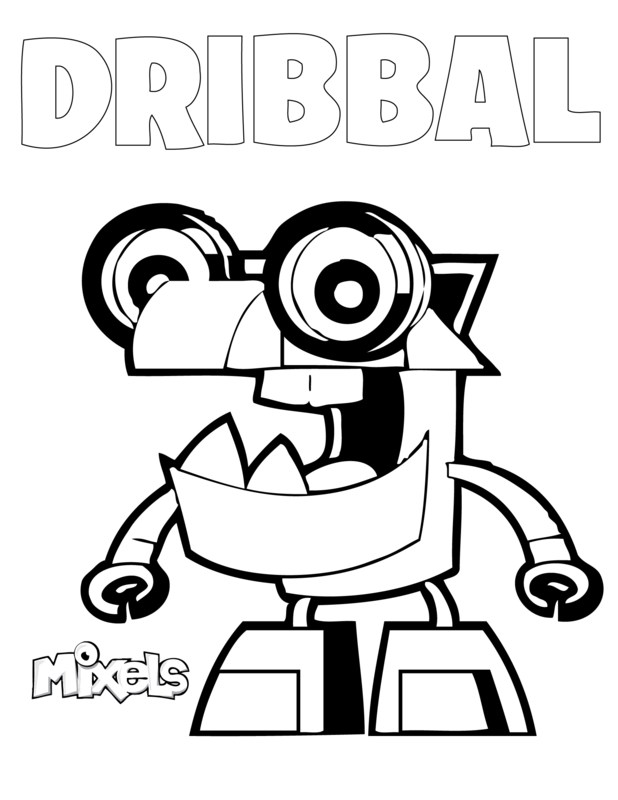 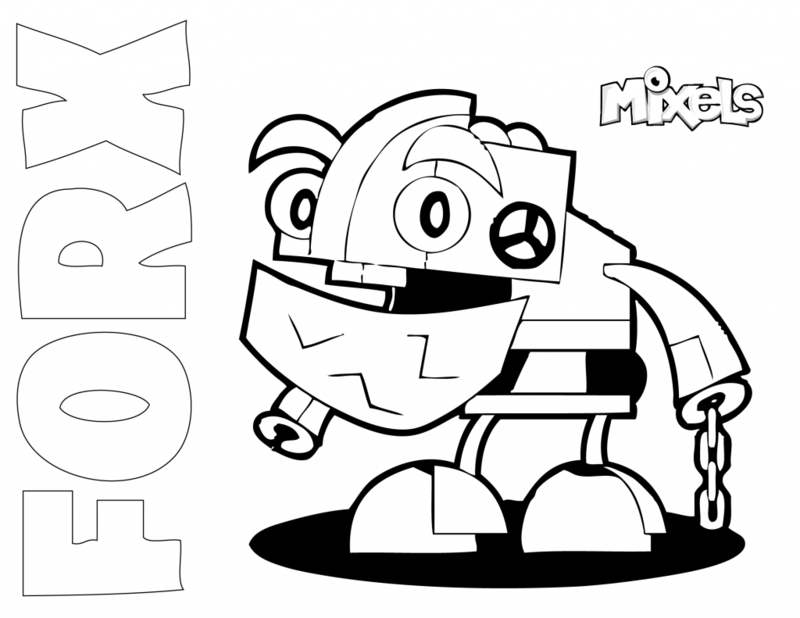 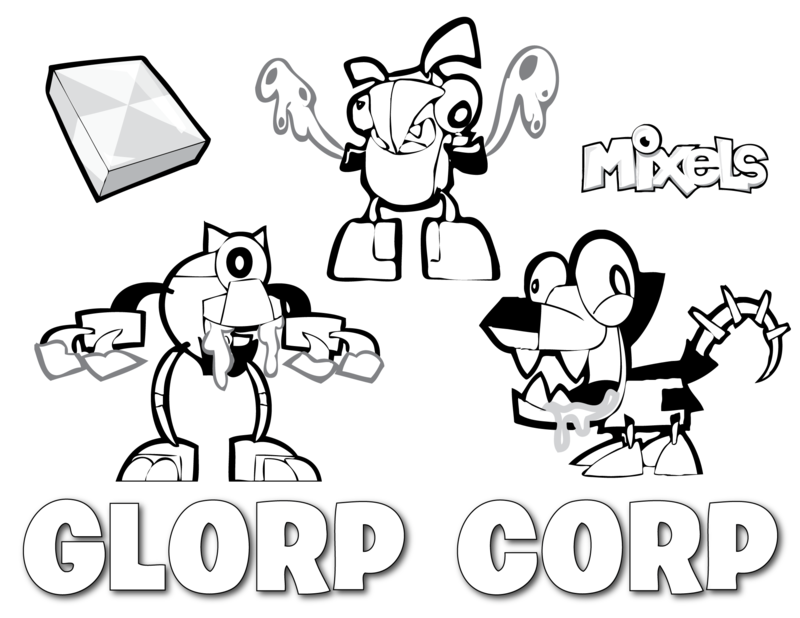 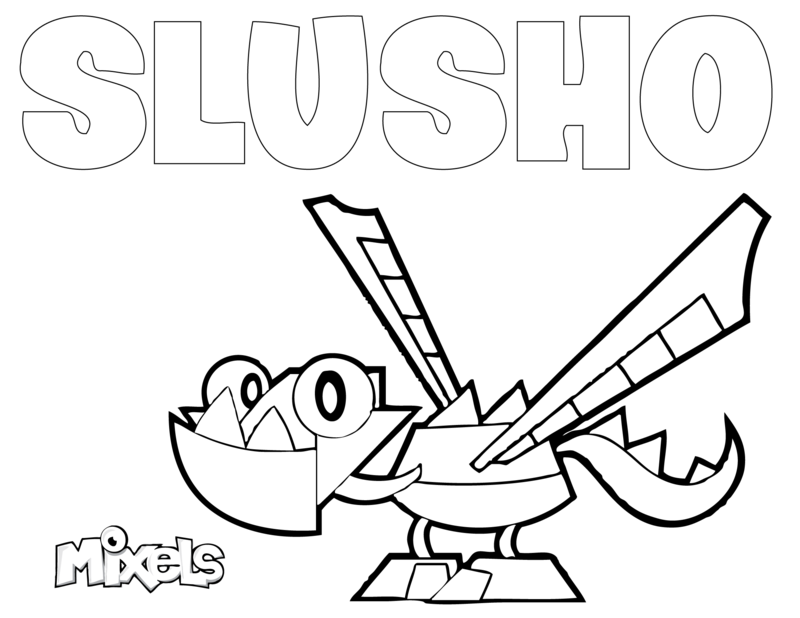 Mixels Coloring Page for the Glorp Corp tribe from Series 3. 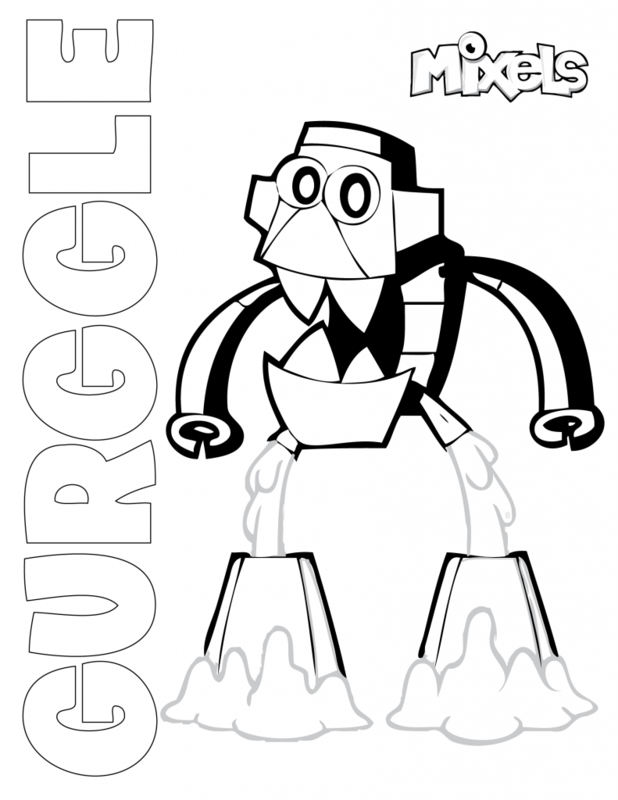 PDF Glorp Corp coloring page.